This retrospective tells the story of Richard Linklater. He has been defined by his work with popular films like Boyhood. The documentary allows you to see the director through specific scenes as well as actors who have been a part of his most famous works. 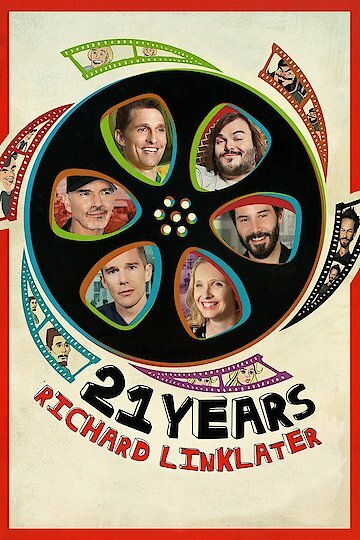 21 Years: Richard Linklater is currently available to watch free on Tubi TV, The Roku Channel and stream, download, buy on demand at Amazon, Vudu, Google Play, FandangoNow, iTunes, YouTube VOD online.